“I bike every day. I go to work by bike. “Yes, I like very much the road where you ride through Amagerfælled, which is not really a road. More pictures of CPH every day on Byliv in CPH. 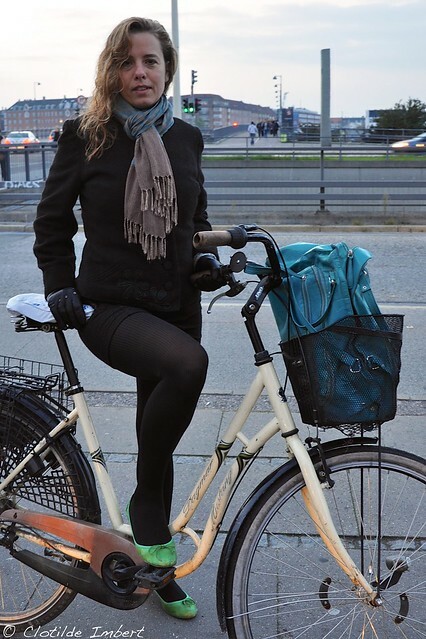 Beautiful, and a model in cycling elegantly in colder weather.